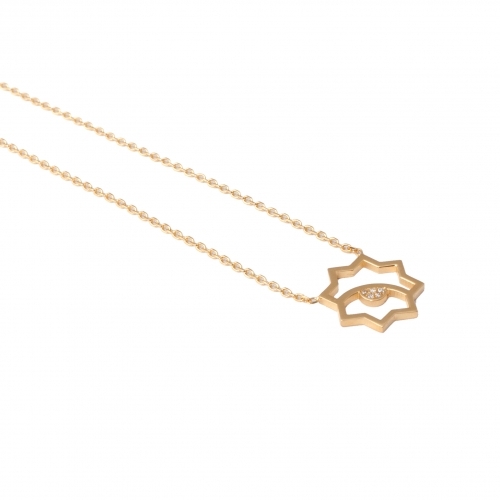 The Donya star necklace is a perfect geometric dainty piece ideal for layering or wearing it on its own. 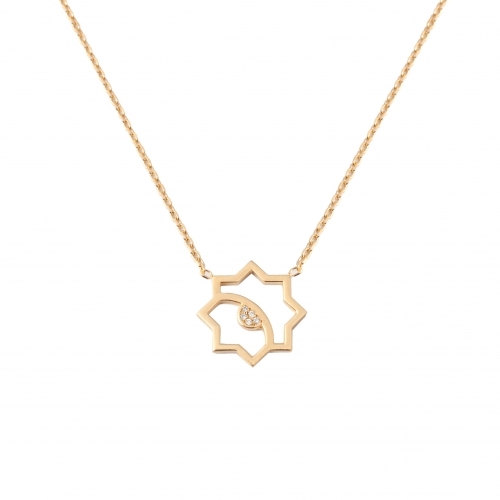 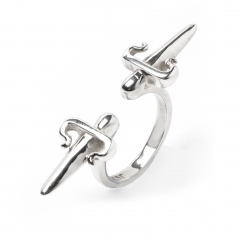 It is is made in sterling silver, plated in 22k gold and adorned with a white sapphire pave. 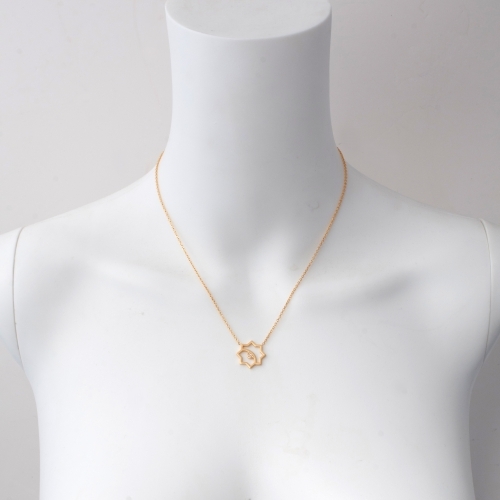 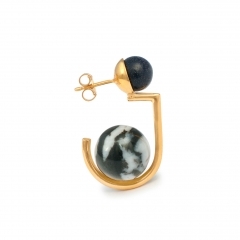 The star pendant itself measures approximately 1.5cm x1.5cm. 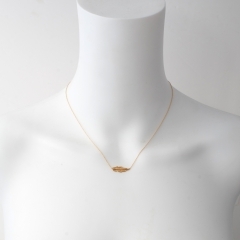 The chain length measures 22cm on each side and when worn it sits below the collar bone. 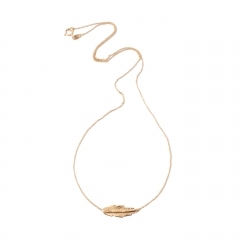 This necklace can be adjusted to 2 different lengths thanks to the adjustable length extension chain.